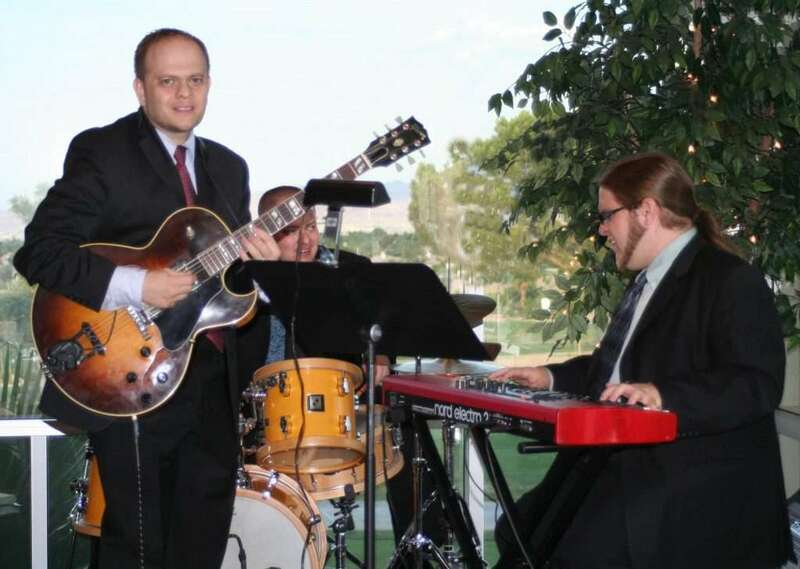 Shapiro Project is a Las Vegas based Jazz quartet led by guitarist and composer Eugene Shapiro. It also features Eugene’s brother Boris Shapiro on drums, Brian Triola on keyboards, and Phil Wigfall on saxophone. We also work with a female vocalist Lynae Michele. Shapiro Project is a Jazz group with a fresh approach to the Jazz idiom mainly through new works written by Eugene Shapiro and the creative musicianship that gives their sound a sparkling vitality. 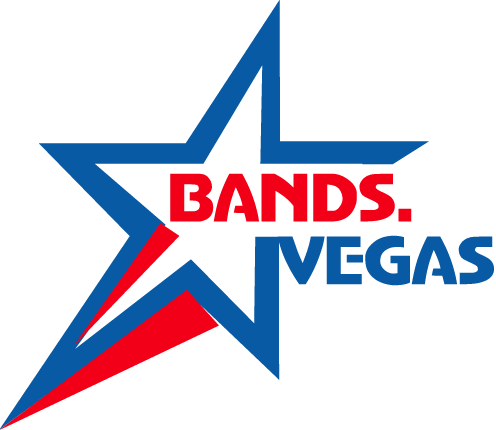 The band was organized in 2000 by four University of Nevada, Las Vegas (UNLV) graduate students pursuing Jazz Studies degrees. All the members of the Shapiro Project are very experienced Jazz musicians with more than 15 years of performing experience in playing Jazz and commercial music all over the United States and the world-Japan, Israel, Germany etc. Shapiro Project have participated in many Jazz festivals such as Spirit of Music Festival in San Francisco, CA, Lionel Hampton Jazz Festival in Moscow, ID, Fremont Street Jazz Festival in Las Vegas, NV, and International Association of Jazz Educators (IAJE) Conference in Los Angeles, CA. Shapiro Project first CD “True Colors” featuring 11 original compositions written by Eugene Shapiro was released on TNC Jazz Recordings in January 2002. The quartet’s second CD “Open Road” was released in November 2005 and features 9 original compositions written by Eugene Shapiro. The music of the Shapiro Project ranges from Straight-ahead to Modal Jazz, as well as Funk, Latin, and Contemporary Jazz / Jazz-rock Fusion. The members of Shapiro Project have played with many world known musicians such as Michel Legrand, Mulgrew Miller, Walt Weiskopf, The Temptations, The Mills Brothers, Dave Liebman and Cedar Walton. In Las Vegas Shapiro Project and it’s members have performed at Venetian Hotel and Casino, Paris Hotel and Casino, Caesars Palace Hotel and Casino, Bellagio Hotel and Casino, Wynn Hotel and Casino, MGM Grand etc. Shapiro Project also played numerous concerts for the Las Vegas Jazz Society, Las Vegas Clark County Parks and Recreations, City of Henderson Jazz and Cultural concert series, as well as City of North Las Vegas. We have also performed in California, Idaho, and Utah. Eugene Shapiro is endorsed by Thomastik-Infeld strings, Martin Guitars, Radial Engineering Ltd., Eminence Speaker LLC., and AMT Electronics. He is twice the recipient of Nevada Arts Council’s Fellowship in Jazz Composition.